Improve skin elasticity for a younger, firmer-looking silhouette. Is compact, lightweight, and portable, comes fully equipped with a universal adapter. 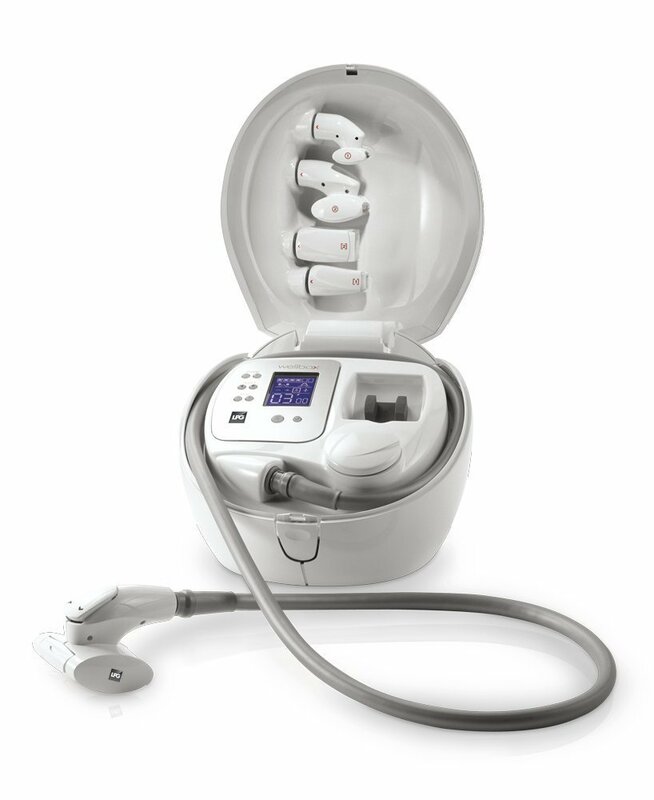 Is a clinically proven lipomassage LPG machine that combines pulsations with suction to promote a smoother, younger-looking face and body. 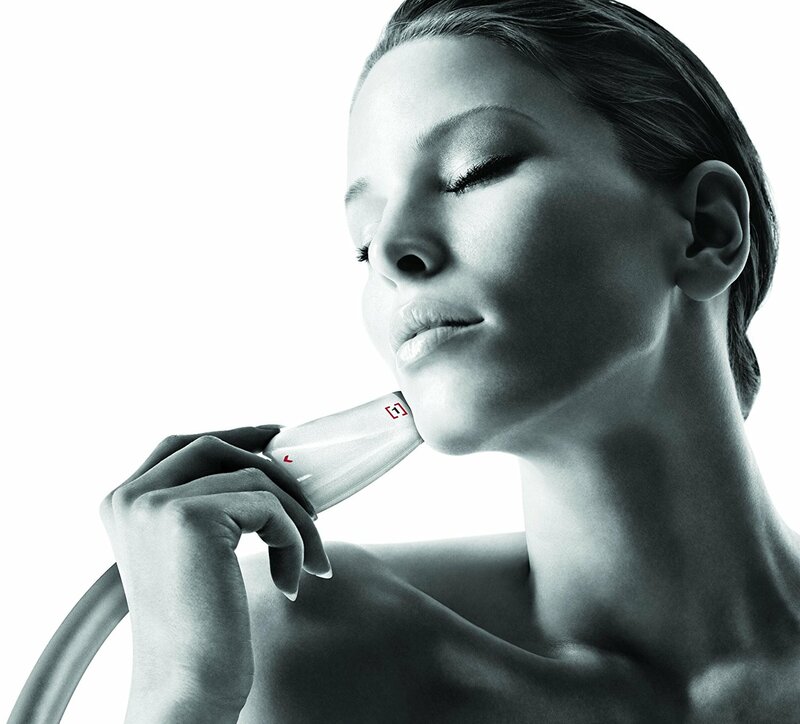 Is equipped with several different heads for treating specific target areas of the body and face, and its SPS+ technology provides improved firming action with a more effective 16hz suction frequency (16 aspirations per second) and revitalises on a deep tissue level. The micro-aspirations of the different heads of care Wellbox®[S] create a tissue wave able to gently stimulate the skin. The Wellbox Lipomassage Cellulite & Fat Reduction Device is based on the most efficient non-invasive professional technique cleared by the FDA for reduction in the appearance of cellulite. Is a home-use version of the professional Lipomassage machine currently found in medical spas and cosmetic surgeon’s offices. This object of innovation will answer all your beauty goals, whatever they may be.